Specialty drugs are distinguished by two main characteristics: cost and complexity. 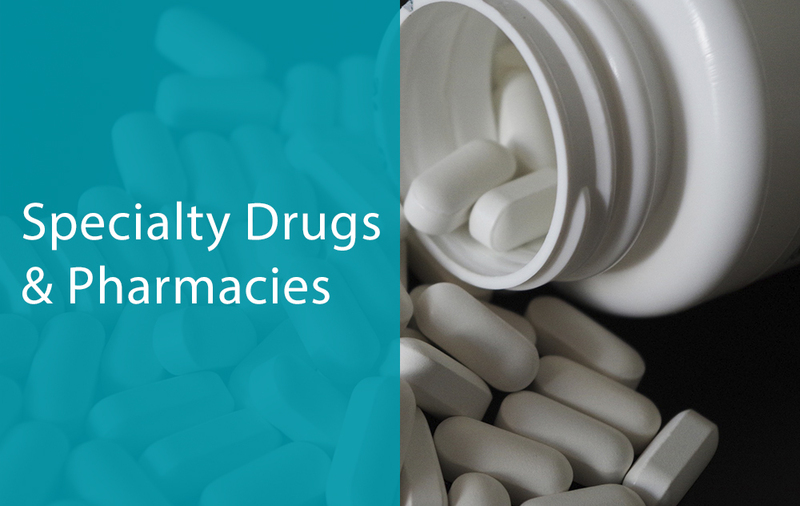 Specialty drugs are expensive because of their delicate nature such as limited shelf life, need for climate-controlled shipping and meticulous storage. Specialty drugs are complex because they require special handling and services, inventory management and intense administration. They also need a high level of patient monitoring, risk evaluation and mitigation strategies, patient education on disease, and drug regimen. 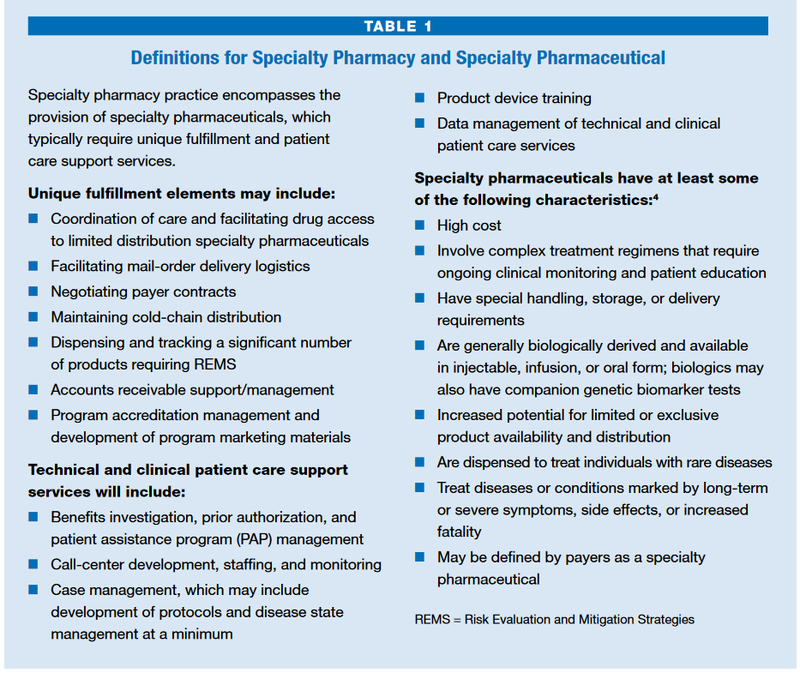 Table 13 below provides definitions of Specialty Pharmacy and Specialty pharmaceutical as per ASHP Specialty Pharmacy Resource Guide. Mesa Labs provides packaging, wireless temperature monitoring and compliance services for specialty pharmacies and their partner organizations. Solutions for these organizations include single dose, up to pallet sized temperature controlled packaging. Mesa’s temperature monitoring systems monitor environmental conditions related to storage and shipment using refrigeration equipment, vehicles and warehouses. Services cover the gamut from compliance gap analysis to development of storage and handling operating procedures, sustainability programs, training plans and Risk Evaluation and Mitigation Strategies (REMS).